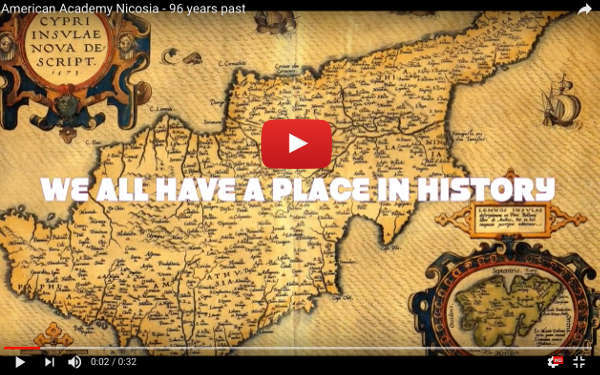 Welcome to The American Academy Nicosia. 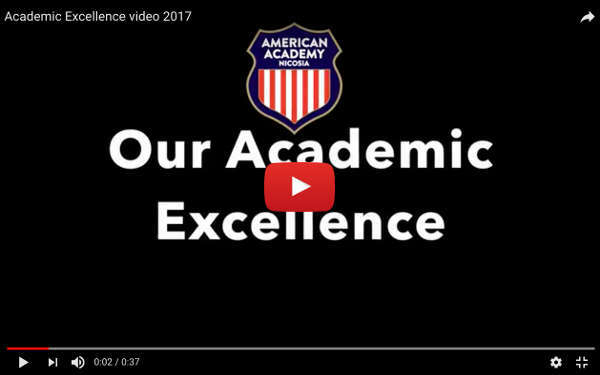 Founded in 1922, The Academy has a rich history of providing quality education in a caring environment. 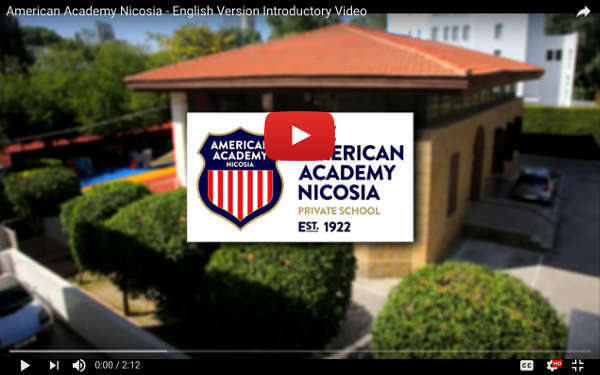 The American Academy is a private school in Nicosia providing outstanding learning opportunities for children and young people from two years and eight months to nineteen years of age. Following the British curriculum, we admit both Cypriot and international students. 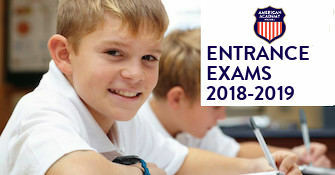 We have a safe and caring community where learners are encouraged to discover and develop their unique talents and abilities. At The Academy, we care for all our students and our highly dedicated and qualified teachers ensure that each one of our pupils reaches their full potential. High academic standards, outstanding Pastoral Care support, a wide range of extracurricular activities as well as our strong Christian ethos ensure that our graduates are confident, successful, and well prepared for further studies and for future life. I hope you find our website useful and informative but it is no substitute for a visit. Please arrange a visit with our Admissions Department and discover for yourself everything that The Academy has to offer. CLICK for more or CALL +357 22 66 42 66.